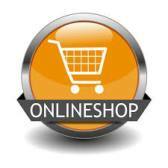 Are You Looking for Halo Action Figures? Do You Have Any Prototype Halo Action Figures? 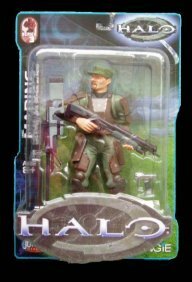 that Joyride Studios Halo Action Figures included a serial number, which allowed you to find out when the action figure was created? 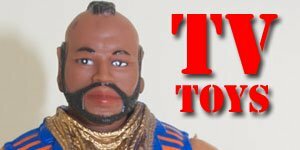 that there were several prototype and unreleased Halo figures produced? that Halo 2 series 9 figures where never put out on general release? 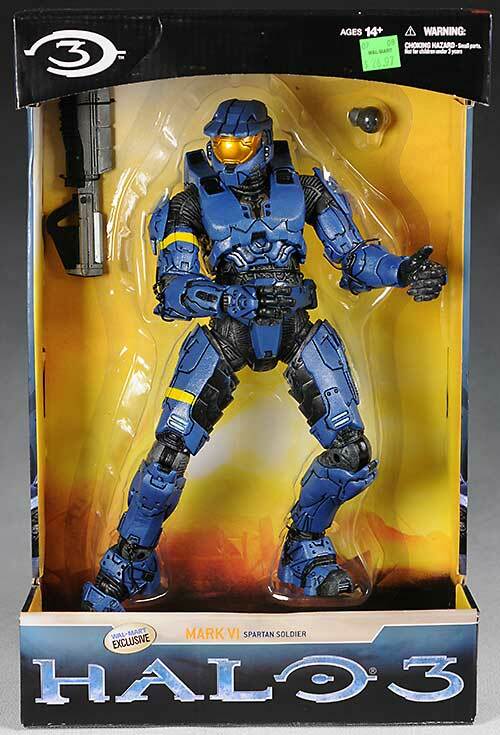 that Halo 4 action figures WILL NOT be available at many of the national toys in the USA? 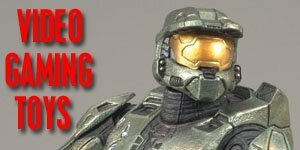 The very first Halo Action Figures were released way back in 2003 by a company known as Joyride Studios but it wasn't until much later that they became hugely popular among kids, adults and collectors alike. One of the biggest driving is the phenomenal success of the Halo series of games from Microsoft. Halo is a massive ring world created by a long extinct species; the Forerunners. Mystery surrounds their motives and we won’t spoil the plot of the first game for you. Suffice to say this enormous, heavenly body is more than what is on the surface. The third installment was released on September 25th 2007 and within the first 24 HOURS it had grossed an estimated $170 million in sales in the US alone, making it the biggest ever entertainment event in history (at that time), surpassing such events as the release of the new Harry Potter book and the release of the Spiderman 3 movie. 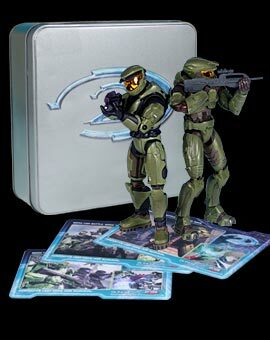 The very first Halo Action Figures were released by Joyride Studios between 2003-2006. These figures were based on the first two games in the Halo trilogy. 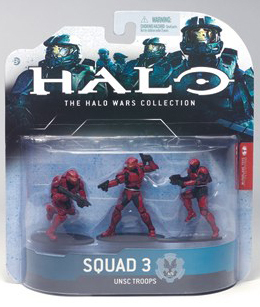 There were five series of figures produced based on the original Halo: Combat Evolved game, as well as numerous exclusives, variants and vehicles. 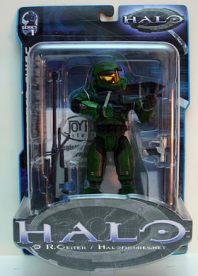 The first Halo II figures were released in 2004 to coincide with the release of the new game. 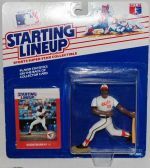 These figures were highly articulated with 18 separate joints, and an assortment of accessories that added to their collectability. Joyride produced a total of 41 figures and 22 exclusives for Halo II, with the last two figures (a White Elite and a Jackal Sniper) were released in 2006 BUT these were not available through regular retail stores but only as exclusive limited editions. All the Joyride studio figures were produced in the 8-inch scale but the vehicles were in the smaller 1/18th which made them incompatible with the figures, although smaller mini-figures were released in multi-packs were later produced to the same scale of these. Despite their popularity the Joyride Studio Halo figures were notoriously difficult to find due to distribution problems and Joyride Studios not having any contracts with any of the main high street stores such as Walmart and Toys R Us. 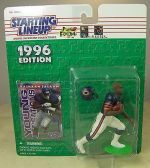 This has led to a high demand of these vintage figures, particularly as the game as become increasingly popular, and to this day there is still a highly active secondary market on sites sucha as eBay and Craigslist etc. 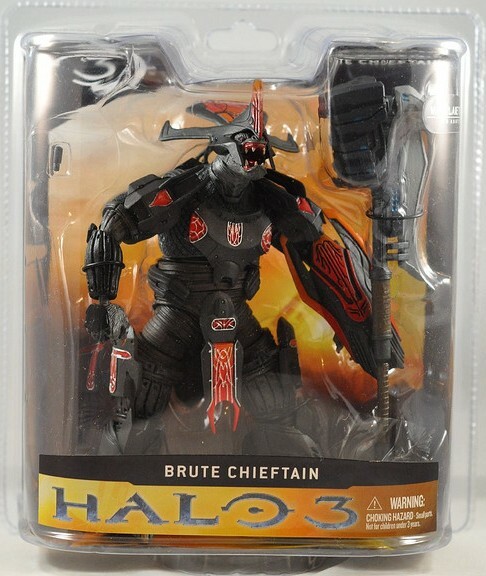 It was probably due to Joyrides inability to get their Halo figures into the hands of fans and collectors that caused Microsoft to award the license for Halo III to McFarlane Toys in 2008. 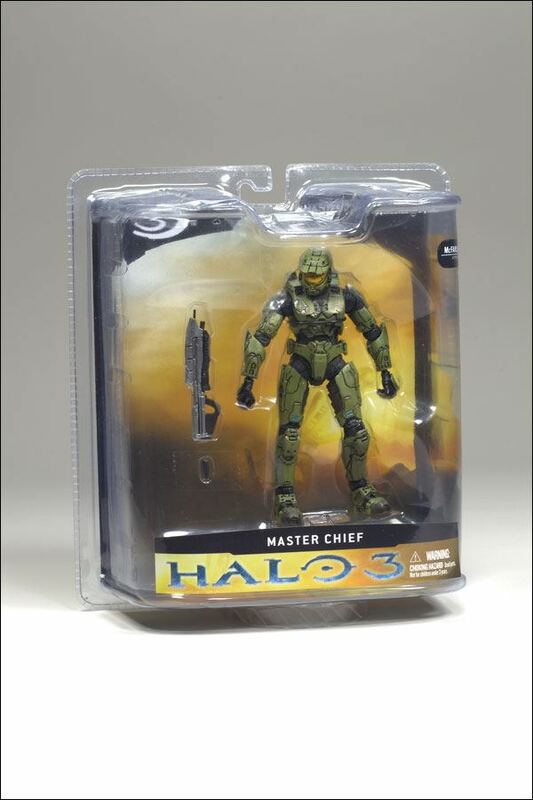 The first Halo 3 figures to be released by McFarlane’s in March 2008, six months after the release of the third installment of the popular video game which was a huge media success. 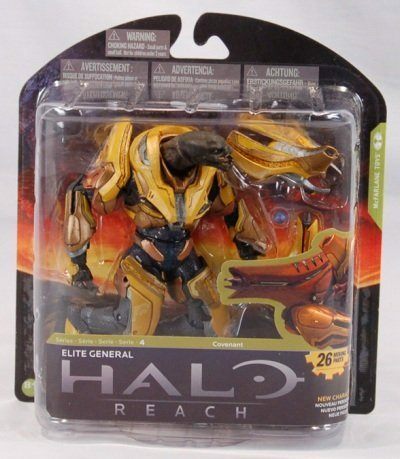 The first four series of figures were to a five-inch scale however later figures, including those for Halo Reach, were a larger six-inch scale. McFarlane were also responsible for figures representing the Halo 3: ODST, Halo Wars, and Halo Anniversary games launched in 2009, 2010 and 2011. 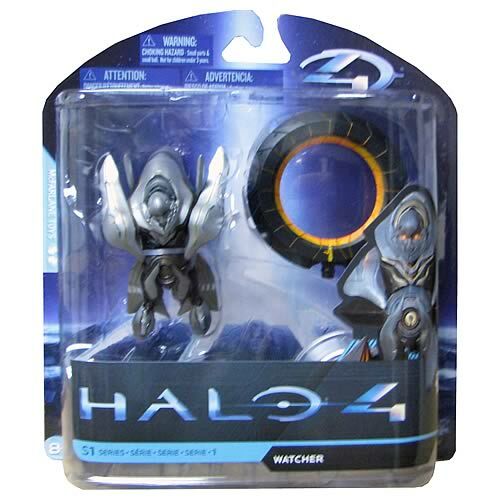 Then in August 2012 McFarlanes released Halo 4 figures in the run up to the launch of the new game released in November of the same year. 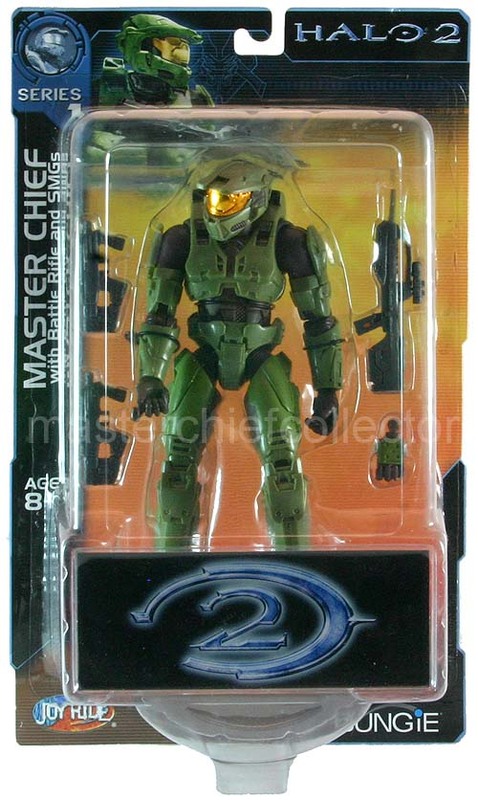 These figures maintained the six-inch scale set by the Halo Reach and later Halo 3 figures. 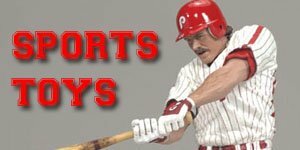 These new figures were more durable and conducive to play. 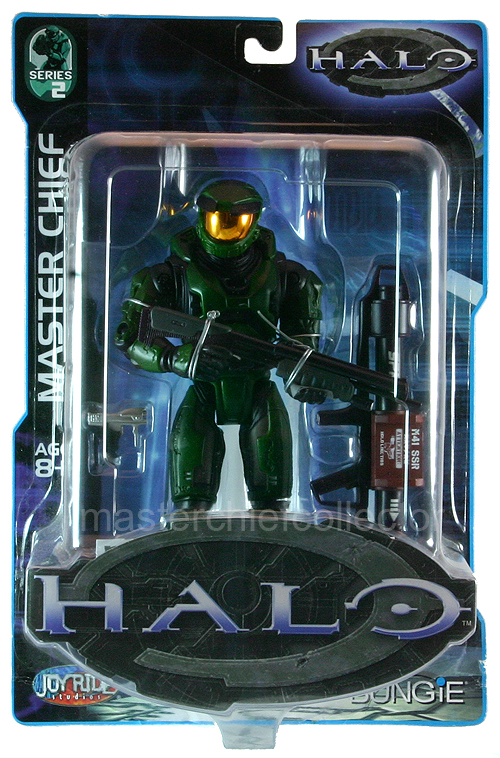 With the advent of the Halo figures McFarlane seemed to return to the essence of action figures rather than producing detailed statues in plastic with little to no articulation as each of the Halo figures, as well as McFarlane’s usual high standards and attention to detail, came with 18 or more points of articulation. 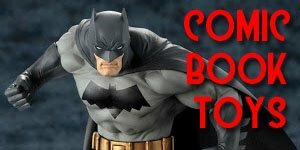 This was a move away from their previous releases, particularly for their sports lines, which were more like statues than action figures, which I am sure is one of the main reasons for their huge success which led them to become McFarlane Toys biggest and best seller ever.